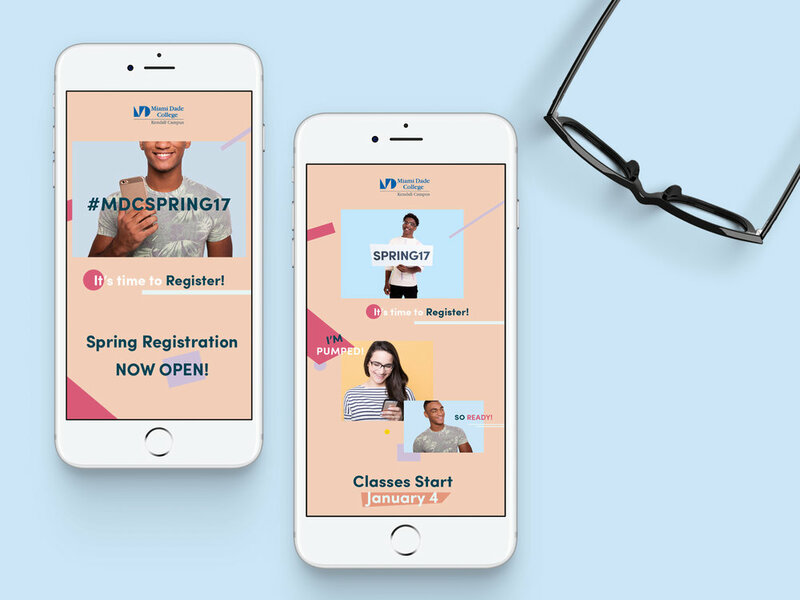 MDC Kendall Spring Registration campaign 2017. The purpose of this campaign was to promote class registration with actual students from the student body. 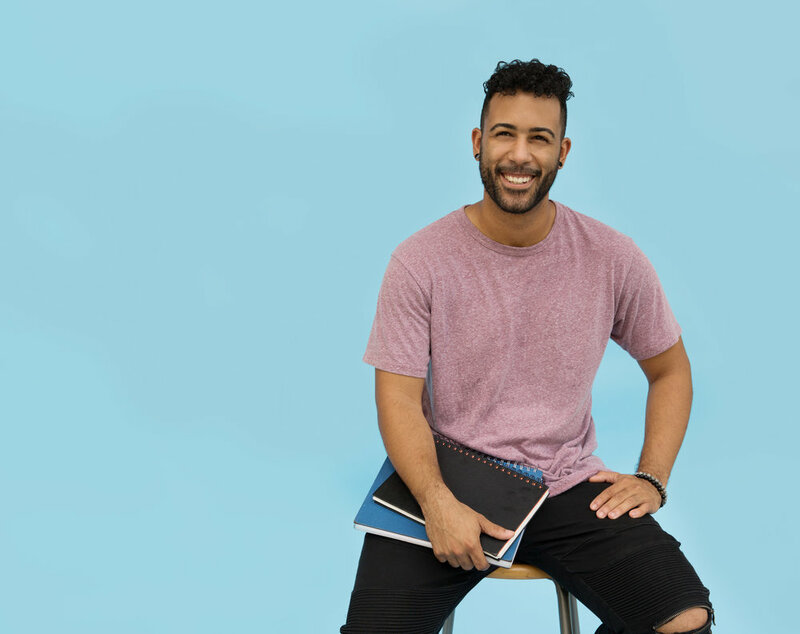 We set up "pop up shoots" every Friday for students to come and get their photos taken with our props and back to school gear. Our goal was to get closer to our student body to find out what they love about #MDCKENDALL. Images and video were then used in Email marketing, social media, posters, and video promos around the school and local community.